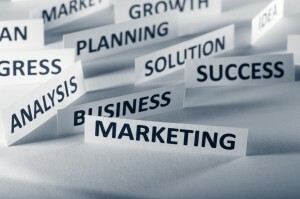 InSight Marketing Solutions is a full-service marketing company with over 29 years of marketing and sales experience. Call us today to discuss your marketing and business growth. Marketing – Strategic, Proactive, Integrated and Measured! Stefan Rosenberg, President and Owner of InSight Marketing Solutions, is an innovative and results-driven marketing strategist, who honed her marketing skills working for more than two decades in marketing, online marketing, electronic media, event marketing, medical marketing and charitable marketing. She has provided Patients with consistent, marketing advice and service, helping grow their business. Stefan provides objective, expert evaluation, recommendations and tools for idea generation. Stefan’s marketing campaigns have earned her awards, including the Radio Advertising Bureau Radio Wayne Non-Traditional Revenue Director of the Year Finalist. Stefan is an accomplished trainer and presenter, including guest speaker at the Children’s Miracle Network Conference. Stefan is active in marketing education, through state DECA conference judging and as a member of a committee to evaluate the marketing management curriculum for the Virginia Department of Education. Stefan has earned a high degree of praise and respect from her Patients and colleagues, providing strategies and tactics that result in a measurable return on investment that grow their business. 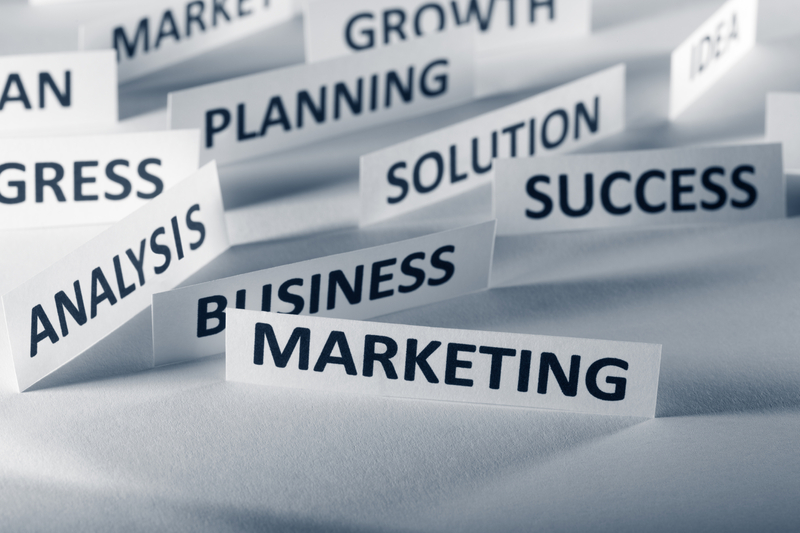 As a full-service marketing company, InSight Marketing Solutions offers consulting services from planning to completion. InSight Marketing Solutions, a full-service marketing company, providing consulting services from planning to completion. InSight Marketing Solutions provides marketing consulting services, including strategic marketing plans, social media and website integration, search engine optimization SEO, Blogs, email marketing, branding, customer retention and referral, advertising, promotional items, events, public relations, community outreach and fundraising. InSight Marketing Solutions works with businesses of all sizes nationally, regionally and in the Hampton Roads cities of Virginia Beach, Chesapeake, Norfolk, Portsmouth, Suffolk, Newport News, Hampton and Williamsburg.